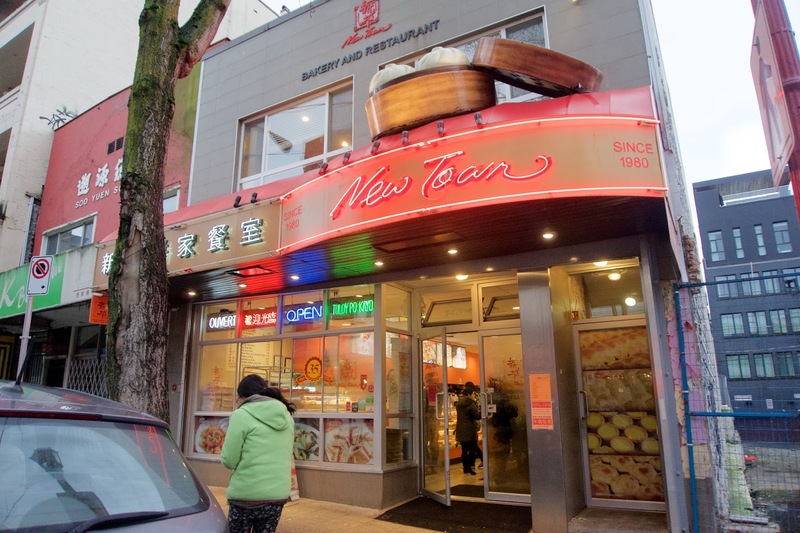 Vancity Noms: New Town Bakery & Restaurant - Chinatown!! Anyways - we went to Chinatown the other day and decided to stop by New Town for some old school Cantonese treats after finishing dim sum!! THE SEARCH FOR FOOD NEVER ENDS!! 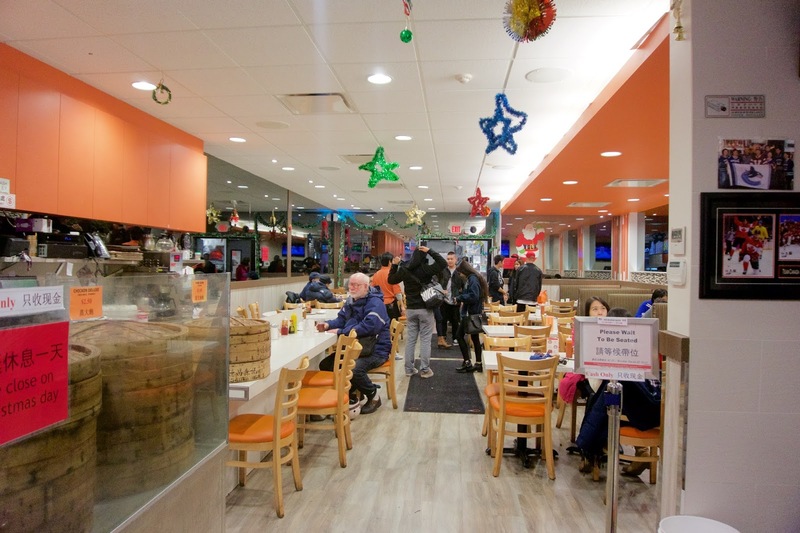 New Town is famous around town for their steamed pork buns and award winning apple tarts! This location is super busy...you actually have to take a number and wait in line! The lady was really impatient when we were ordering and she actually yelled at me because I was telling my mom which items I wanted, she was like "Don't tell her, TELL ME!!" The front of the house operates as a bakery, with the back being a restaurant!! 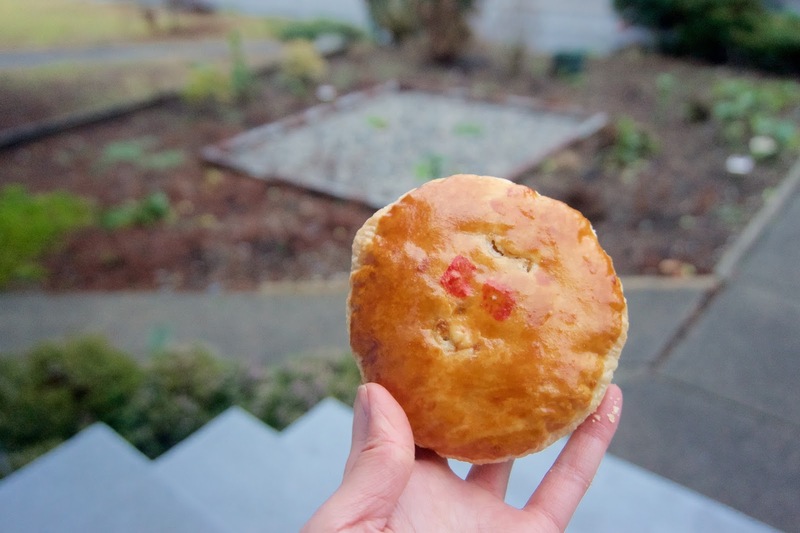 They have two other locations, one in Surrey and another in Richmond! This was just as good, but we liked the char siu ones better! It didn't taste that spicy, the spiciness was actually quite subtle! It was still really flavourful though! We also got some frozen ones!! 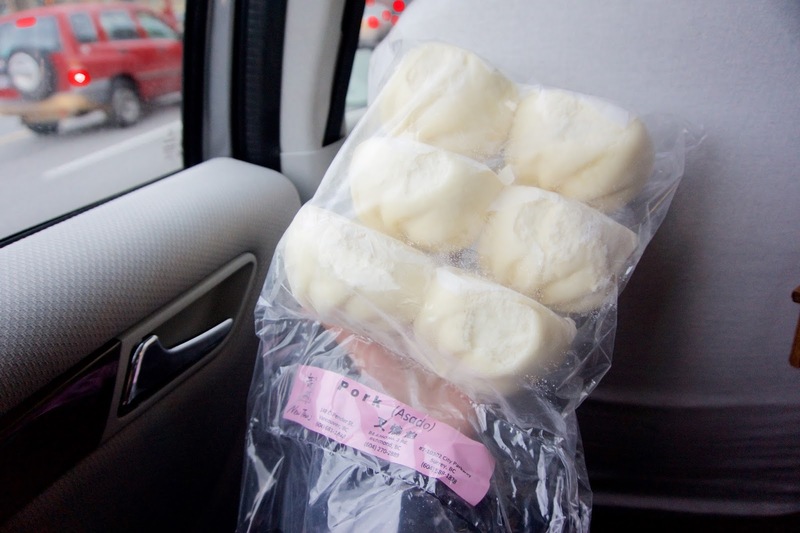 Wintermelon cakes are my favourite!! This was version was pretty good, but not as good as the one from Kam Do, imo! 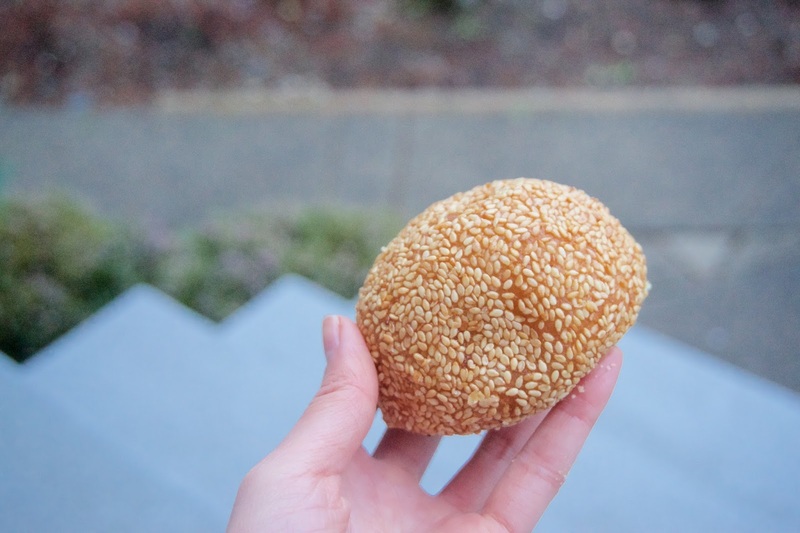 The inside was light and flaky, and had that distinct wintermelon flavour! It wasn't too sweet either, I could've easily eaten two of these! 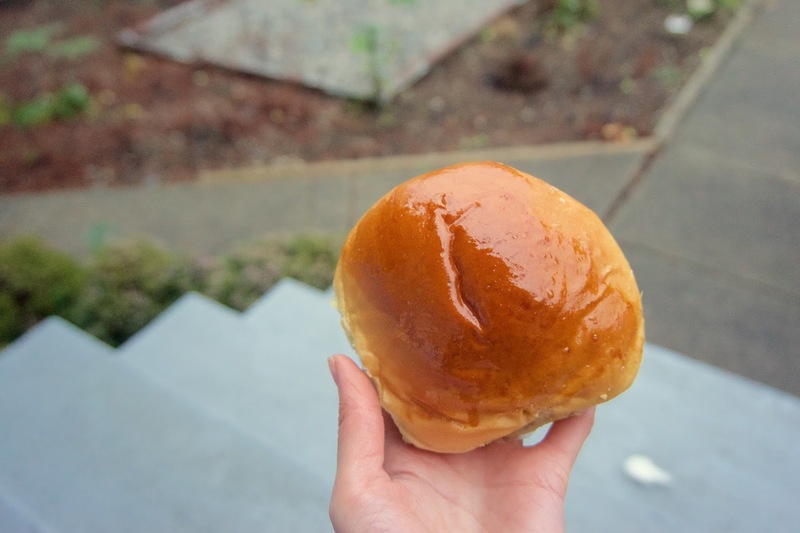 My dad had the char siu bun as his afternoon snack, and he really enjoyed it!! 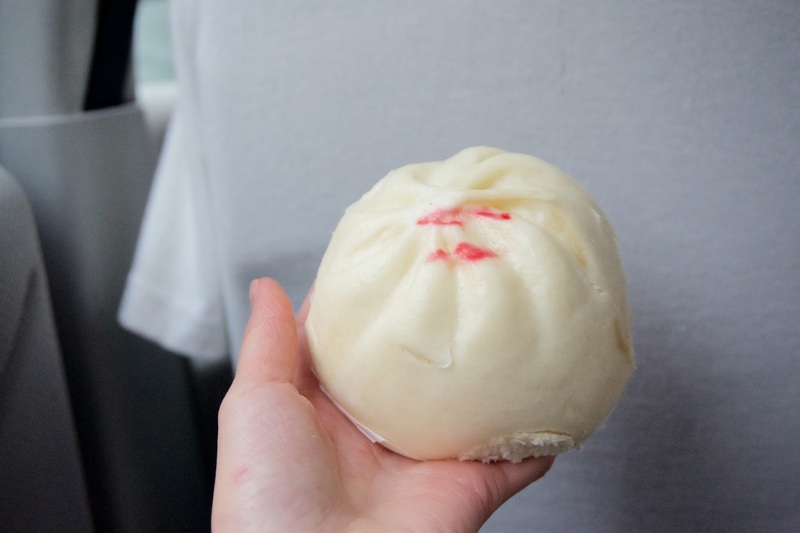 It was a lot larger than your average char siu bun, it was twice the size of the ones you find at dim sum! There was lots of meat, with the char siu being predictably sweet-salty. Another favourite of mine, jin dui!! This one was average, but still pretty decent!! The dough was chewy and glutinous. The inside was nice and sweet and there was an ample amount of red bean. This was quite good!! 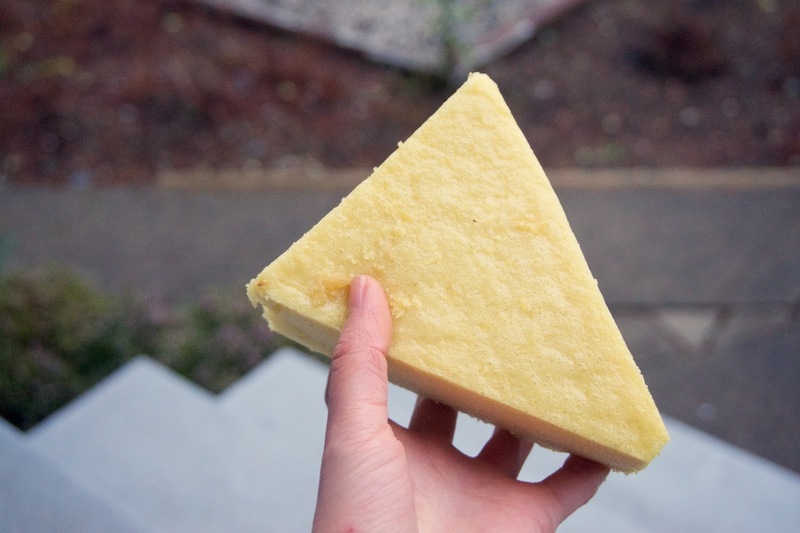 It was soft, spongy, and sweet! It wasn't very dense either! This was a pretty big piece! My mom had their famous apple tart! 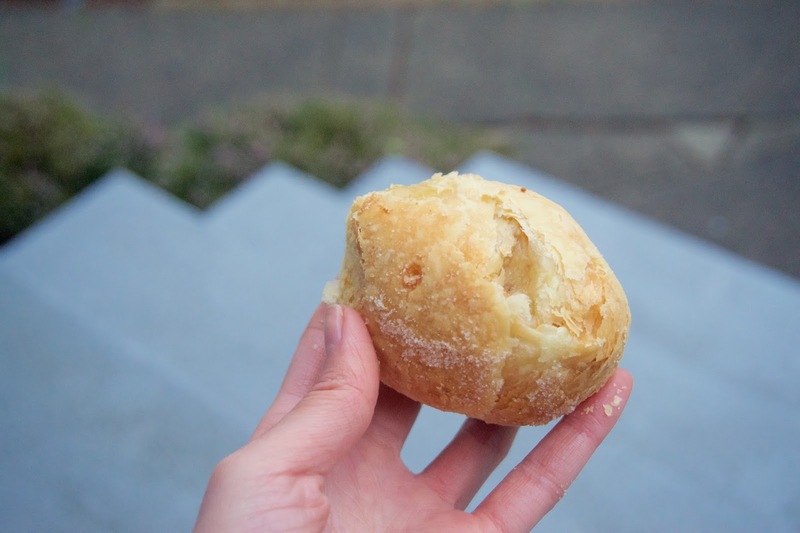 She really enjoyed it, she liked how it wasn't overly sweet, the apple flavour was very pronounced and the entire thing was super flaky! 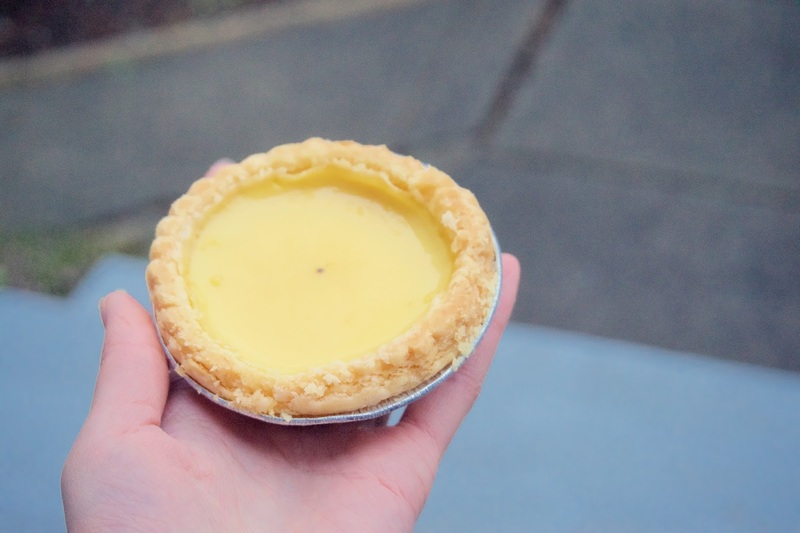 The egg tarts were really smooth and flaky! It wasn't too sweet either! These would taste even more amazing hot! FAIL ! You didn't post pics of the buns' inside fillings ! It's okay, Selina. We can use our imaginations for this one time. 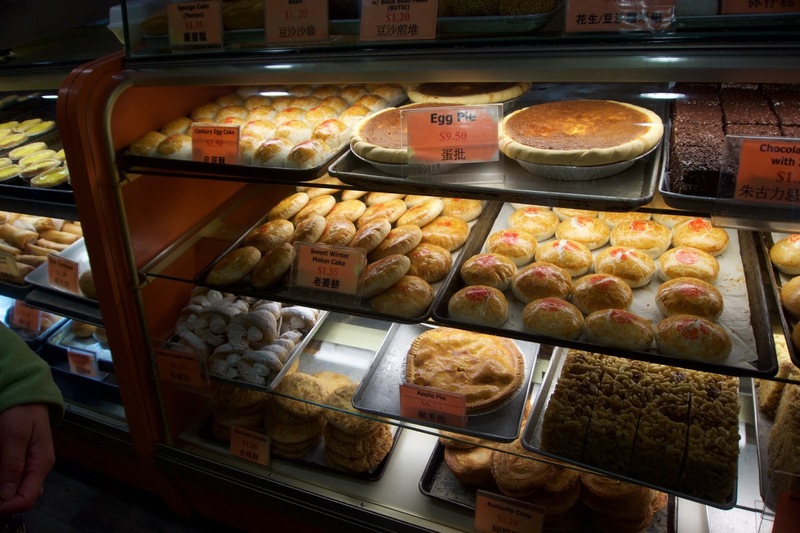 After all, the names describe the fillings of the buns. "Wife cake"... pretty self-explanatory, right? "LMAO exactly!! Mmm...tastes like a wife!! XD"
Yup. I like your blogs much better than Sherman Lagoons! !